The Human Factor Consulting Group is a bilingual and bicultural business company directed by Wanda Piña-Ramirez and Norma Dávila. Both have held various roles in the Society for Human Resources Management in the Puerto Rico chapter. They serve as Subject Matter Experts, Program Facilitators, and Program Translators for the national association with special emphasis in Latin America. They have shared their expertise at Puerto Rico’s Ellevate Chapter, ATD’s International Conference, and ATD’s México Summit among other conferences. As friends and colleagues for several years, they have partnered professionally and are the authors of Cutting Through the Noise and Passing the Torch as well as of articles in professional publications. We have professional certifications such as S.P.H.R., C.C.C., and C.M.T. 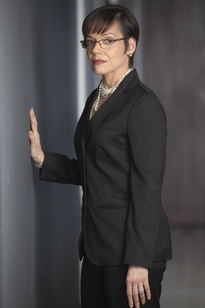 Wanda Piña-Ramírez has held various roles in industries such as hospitality, tourism, telecommunications, restaurants, petrochemicals, retail, waterworks, and government in United States, the Caribbean Region and Puerto Rico. 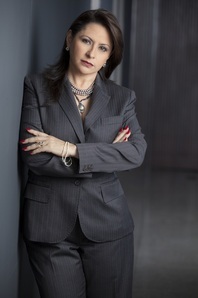 Wanda is certified as Coach (CCC) from the University of Puerto Rico at Río Piedras, as Practitioner in Neurolinguistic Programming and Applied Kinesiology by the International NLP Trainers Association, and as Human Resources Administrator by the Escuela Avanzada de Administración de Recursos Humanos y Legislación Laboral de Puerto Rico. She is a certified Mediator for Cases of Domestic Violence and Aggression in Puerto Rico. 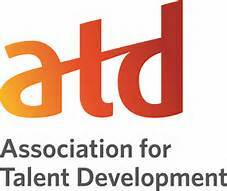 ​Wanda received the Training and Development Professional Award of ASTD-PR in 2011. Norma Dávila has dedicated her career to develop others in industries as diverse as banking, technology, telecommunications, pharmaceuticals, retail, utilities, automotive, and education. She prepares internal organizational capacity for different roles. Norma provides outplacement support, designs employee handbooks, leadership development, and talent management programs. 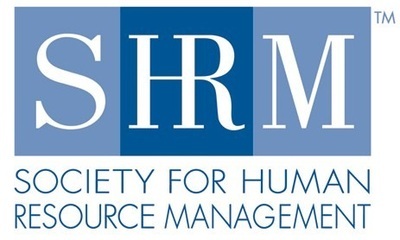 Norma is certified as Project Management Professional (PMP), and Society for Human Resources Management Senior Certified Professional (SHRM-SCP). She earned her bachelor’s degree in Psychology at Yale University and her master’s and doctoral degrees in Psychology at the University of Chicago.